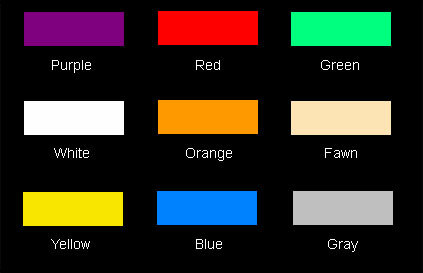 Card Lock® Company offers a wide variety of key card colors and ink colors to personalize your key cards. Want a higher level of customization? Add your own special artwork to your key cards. Specify card color, ink color, and card design. We have the ability to customize your card printing. Use any of the emblems below, or send us your own logo. *The quality of your image will be reflected on your card.